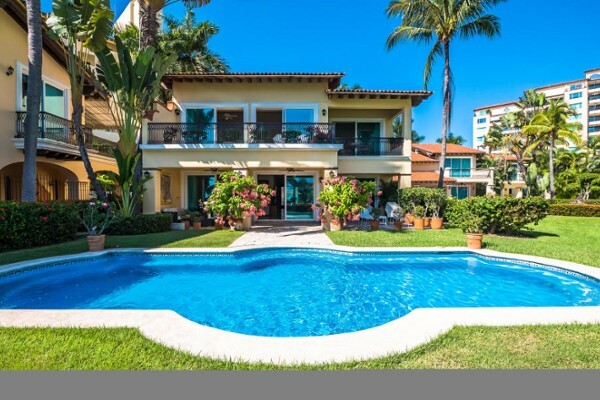 This magnificent 5 bedroom, 6-1/2 bath Golf Mansion is set in prestiged Marina Valla..
Villa Las Brisas is a large villa with Mexican flavor, located in prestigious Marina.. 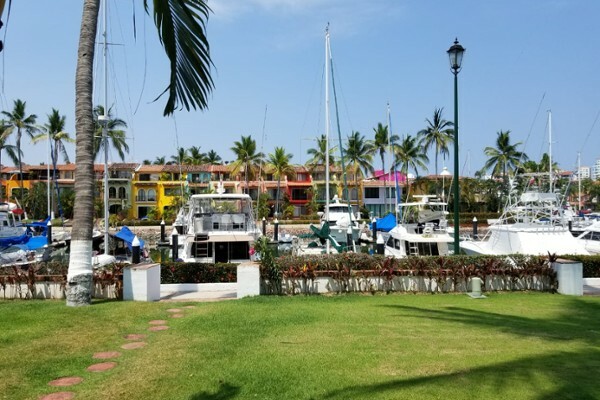 Enjoy this perfect garden setting with your own 40 foot dock in your backyard in thi..
Luxurious elegance in this marina front 4 bedroom 5 bath residence. 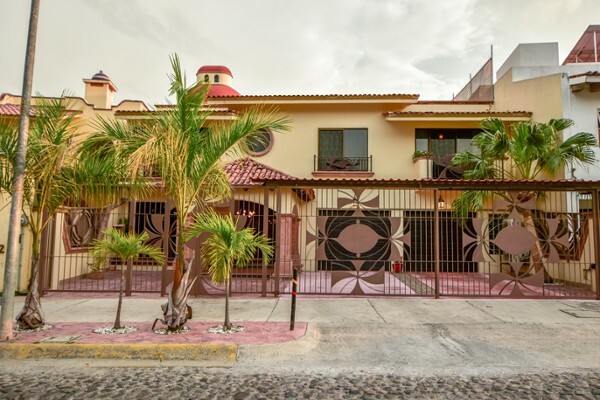 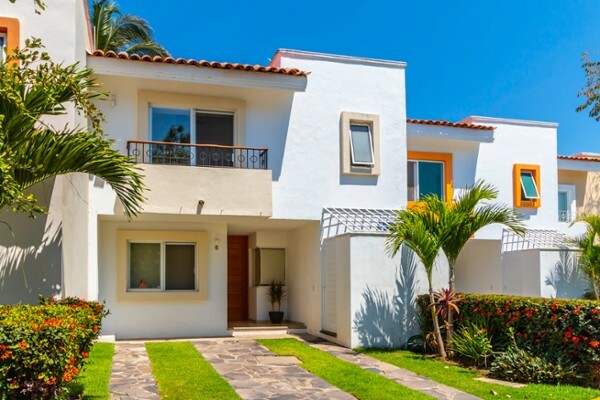 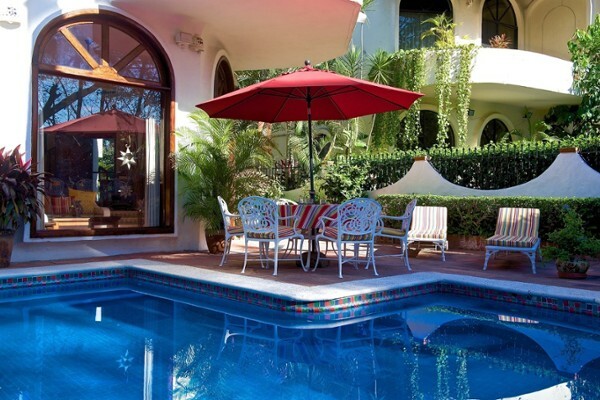 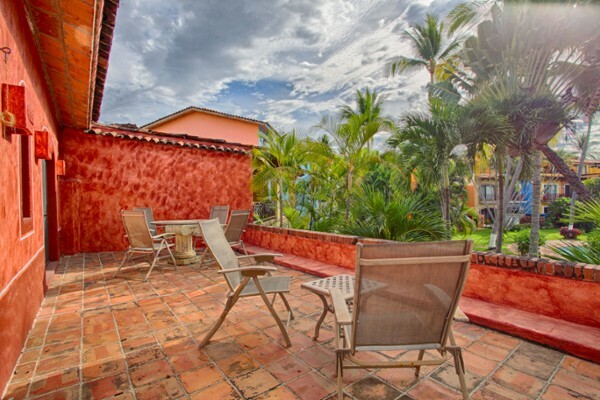 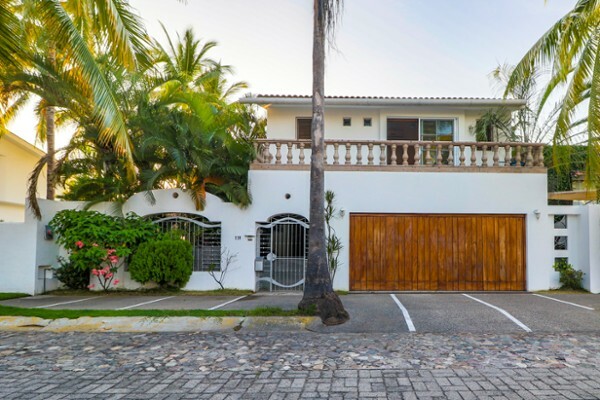 This four bedroo..
Beautiful 3 story home in Marina Vallarta! 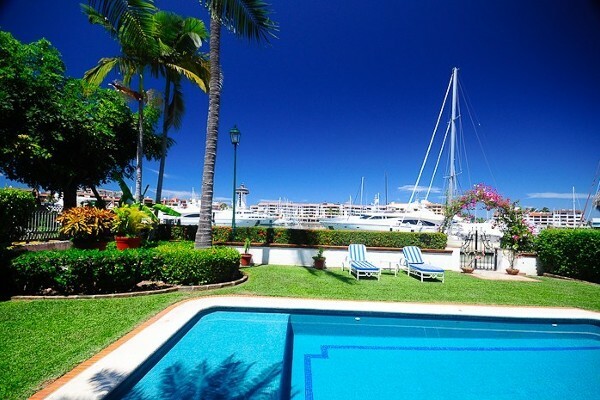 Private dock slip and views of the privat..
Paradise at the point! 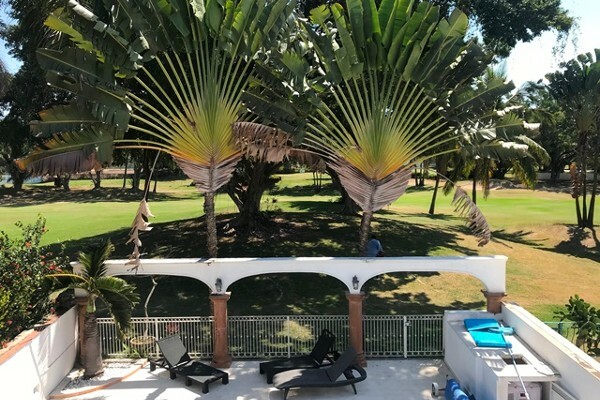 This 4 bedrooms 5 bath luxurious estate on the Marina is a dr..
Villa Mimi is a charming two-level, 3 bedroom, 3.5 bathroom Mexican Villa located at..
MARINA VALLARTA. 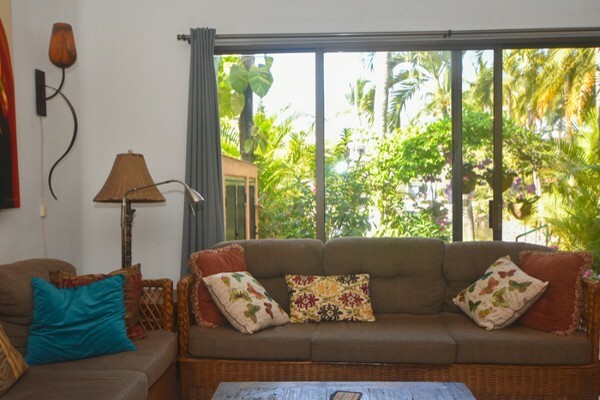 Your chance to own an affordable townhouse located inside a great g.. 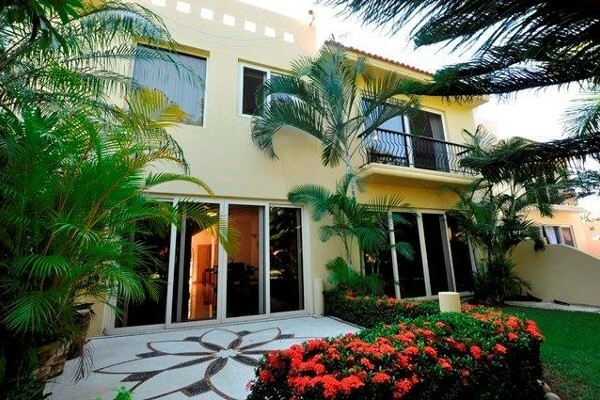 The is a 3 story 4 Bedroom House Villa with 4 Bathrooms and 2 vehicle parking. 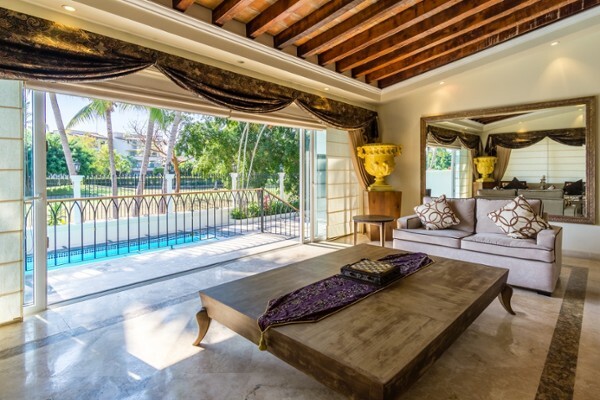 Nice..
Beautiful house in the Marina, just renovated. 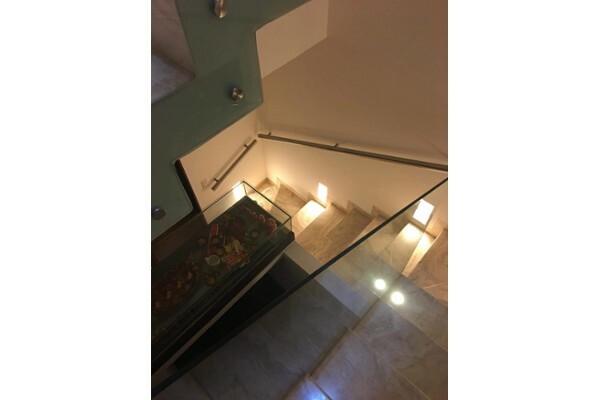 If you are looking for the best locat..